Just as the summer winds down, the Bay Area music festivals are in full swing. There will be a lot of great talent coming our way so get out and enjoy some live music. This entry was posted on Friday, August 24th, 2007 at 9:23 pm. 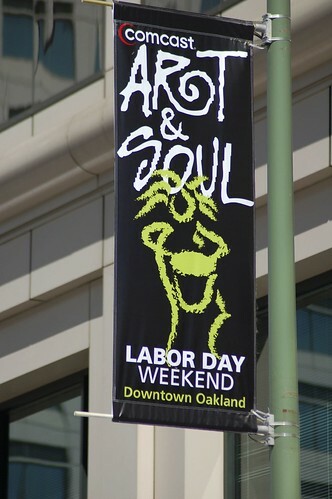 It is filed under Art & Soul Oakland. You can follow any responses to this entry through the RSS 2.0 feed.